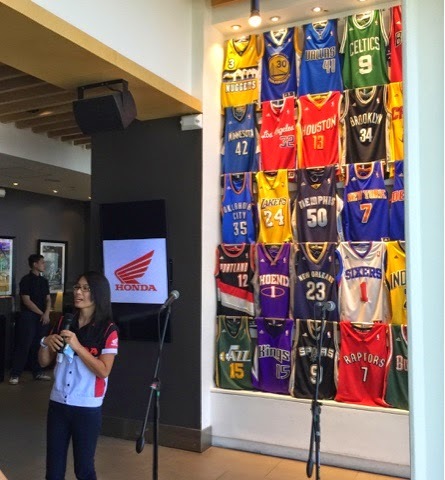 Are you a street sports, extreme sports or a music enthusiast? Or do you simply want what you aspire to inspire others too? Then Honda Philippines "Let Your Beat Out" promo can help you do just that! "Let Your Beat Out" is a video upload contest on Facebook that involves uploading of personal video entries from participants 18-25 years old that shows their life aspirations. Participants must remember to state their name at the start of the video and proceed to showcasing their beat, how they do it and how you can find your beat too! The best video will be chosen based on the number of likes 50% and remaining 50% will be based on content creativity and of course, how unique the presentation is. Video entries must be uploaded between May 18 - May 28, 2015. Don't forget to use the HASHTAG #letyourbeatout when you upload your entry. 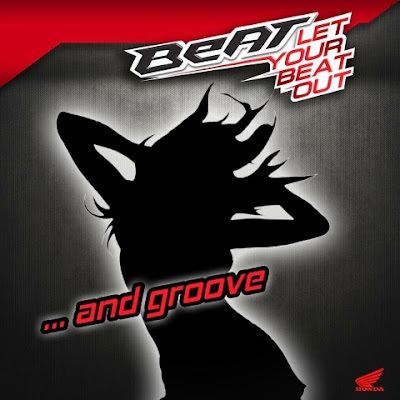 Winners from different categories will get the chance to let their beat out and share the limelight with the main product endorsers during a launch event entitled "Let Your Beat Out!" on May 30, 2015 at the SM Mall of Asia Music Hall starting at 4PM. Get a chance to score VIP Access Passes and exciting Honda BeAT loots! 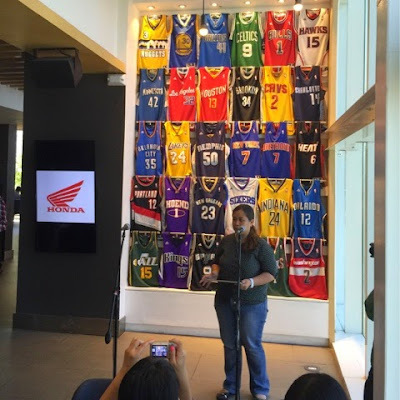 Ms. Joy Maranan - Advertising Head of Honda Philippines. This upcoming event will showcase the unveiling of Honda's latest scooter model , which is powered by Honda's Smart Technology. 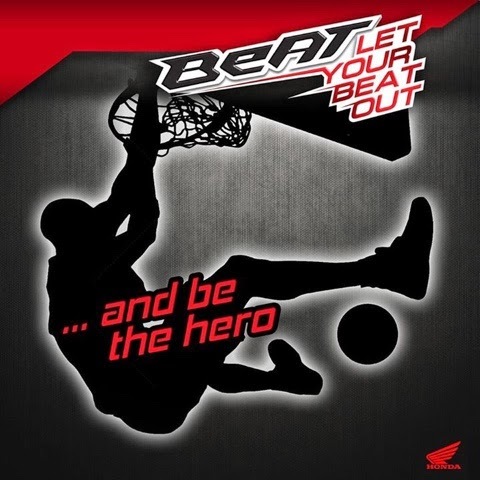 "Let Your BeAT Out" will also entertain you guys with awesome activities like Streetdance Competition, 3x3 streetball basketball contest, skateboard tricks and dunking/ball handling exhibition and finally, a grand scooter ride by Honda's latest endorsers and awarding of winners. To join the Let Your Beat Out promo, simply "LIKE" the official Facebook Page of Honda Philippines be able to upload your videos.